Are you fighting to fit your new tools in your cluttered garage? Or are you unable to squeeze that new shirt among the rest of your busting closet? Rental storage units are the perfect solution to your overcrowded needs and can be a quality investment to free up space around your home. 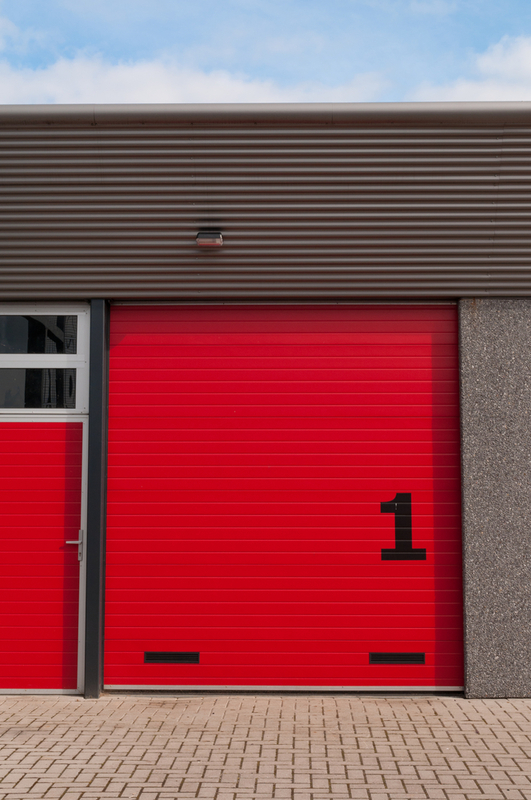 If you’ve never rented a storage unit before, here are a few basic guidelines you should know before you begin your search. What is the Benefit of Having a Storage Unit? Rental storage units declutter your home and provide a place to store seasonal items as well as safely put away personal possessions. With secure storage that’s monitored and fenced, you can relax knowing the safety of your valuables are the highest priority. Some storage facilities even offer climate-controlled units to ensure the integrity of your antiques against the outside temperatures that you can’t easily control at home. What Should You Look for in a Storage Unit? There are many different options for rental storage units, and you should keep in mind your preferences and needs to find the one that best suits you. Inquire about climate-controlled possibilities if you have humidity sensitive items and consider indoor versus outdoor units. Depending on the size and weight of your belongings, pay attention to if the indoor facility includes stairs and can accommodate the width of your items or otherwise has outdoor units to fit your needs. When looking for affordable storage, keep an eye out for special deals and free employee assistance in moving your objects. With a wide variety of rental storage units at reasonable prices, the secure facility of Central Storage, in Rochester, NY, is your self-storage stop. Call them today at 585-232-1141 to ask about their competitive rates and deals, or visit their website to learn more about the safe and secure facility and the high-quality services they offer, such as free moving assistance.